With Project Fi, we built our $10/GB “pay for what you use” pricing to put you in control of your phone plan and how much you pay for it. Today, we’re taking the next step in that journey with Bill Protection: a new take on a phone plan that combines the simplicity of our existing pricing with the flexibility of an unlimited plan. Bill Protection gives you the peace of mind to use extra data when you need it. In months when you use more than 6 GB of data, we’ll cap your charges for calls & texts plus data at $80, and allow you to continue using high speed data for free—similar to an unlimited plan. Bill Protection kicks in at different usage points based on the number of people on your plan, and you can see how it would work for your group here. If you’re a super heavy data user, you’ll experience slower data speeds in months when you’ve consumed more than 15 GB of data (less than 1% of current Fi users today). But as always, you’ll have the power to customize your plan, and you can opt out of slower speeds by paying $10/GB for your individual data usage above 15 GB. And here’s the kicker: with Bill Protection you’ll never have to pay for unlimited data in months when you don’t actually need it. If you only use 1.4 GB of data, at the end of the month you’ll pay just $34 instead of $80. 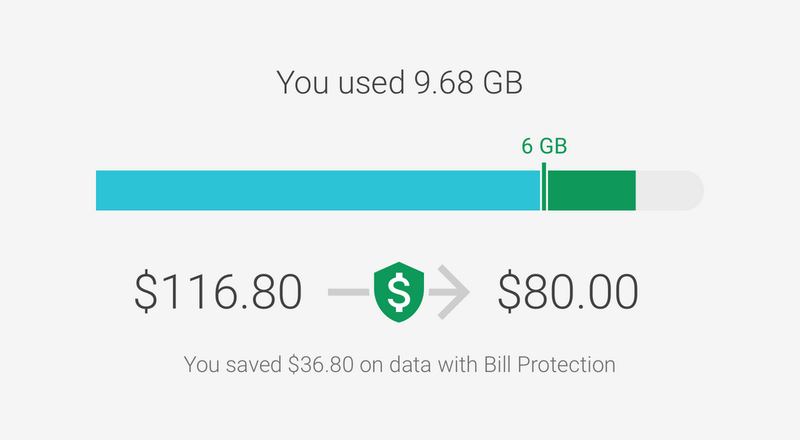 So no matter how much data you use, you can save money with Bill Protection every month. 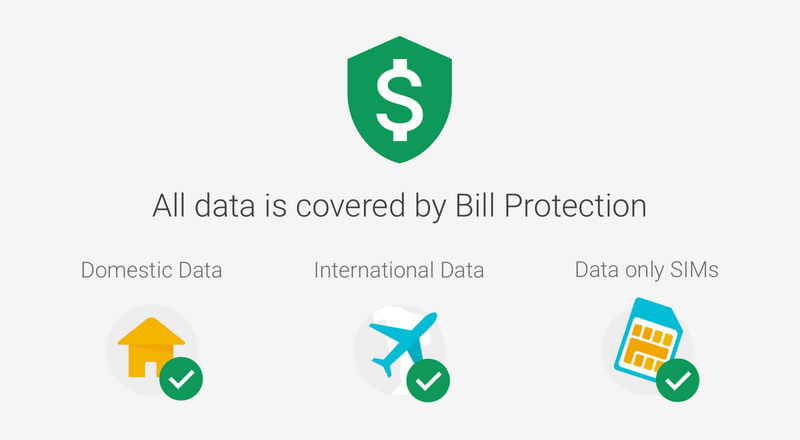 Finally, Bill Protection still applies to all of the Project Fi goodies you love, including high speed data in 135+ countries, and data-only SIM cards to use in your laptop, tablet or car. If you’re traveling abroad, that means you can use all of the apps you need—there’s no need to stress about the extra data. Bill Protection begins rolling out today to individual subscribers and group plans. If you’re a current Fi subscriber, you’ll see it appear on your next billing cycle. 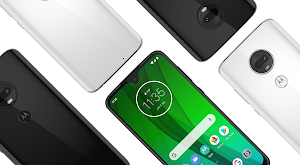 For those not yet signed up for Fi, we’re making it easier to try it out by offering up to $120 off some of our Fi-ready phones for a limited time.